This study aimed to address the concept of deceptive marketing in the most important activity of companies, i.e., marketing, which is the lifeline on which companies depend on the process of financing and product selling. Additionally, through marketing, companies can communicate directly with customers, and this activity includes marketing practices that are deceptive or misleading. The study dealt with the presentation of the components of the marketing mix, and how each component can include deceptive or misleading practices. Marketers practice customer manipulation with the intention of changing customers' behavior and attitudes towards achieving the greatest possible profit in lesser time. With the spread of marketing deception and marketing fraud in various areas, the phenomenon is growing not only in product marketing but also in service marketing, especially insurance services, as many marketers and sales representatives believe that success and profit-making are associated with those practices. The study addressed many factors facilitating these practices, as well as the ways in which marketing deception is practiced and the impact of such practice on the perceptions that form in the minds of customers about companies. One of the most important objectives of the study was to substantiate the relationship between the dimensions of marketing deception and the dimensions of the mental image of the organization by relying on the statistical analysis of the initial data of the study, which was collected through questionnaire that was prepared for this purpose and distributed to a random sample of 225 customers of insurance companies operating in the insurance market in Iraq. The most important findings of the study show that deceptive marketing practiced through the service marketing mix, among other dimensions, affects the mental image that the customers hold towards the organization in negative and varying ways. This study presents a number of recommendations, the foremost of which is the necessity of educating marketers and companies about the negativity of deceptive practices on the company in the long term, as well as paying attention to the mental image held by customers towards the insurance companies because of its impact on the formation of positive impressions towards the company, and thus increasing market share of the company through its reputation in the insurance market . 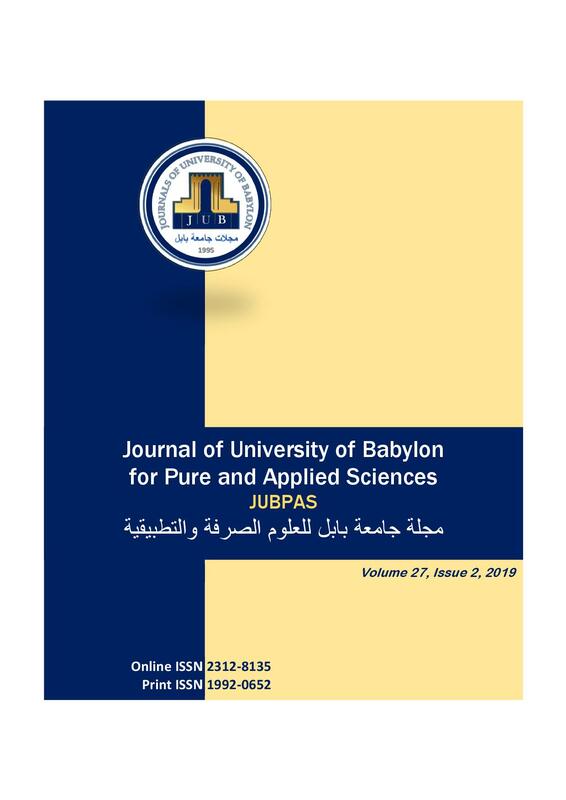 M. Mohsen and A. Enad, “The Effect of Marketing Deceptive Practices on the Organizational Mental Image from Customer Viewpoint (Analytical Study of the Insurance Industry)”, JUBPAS, vol. 27, no. 2, pp. 44 - 66, Mar. 2019.